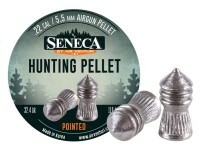 These .22 caliber pellets from Seneca deliver the performance required for small game hunting or target practice. 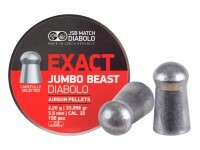 Each domed round weighs in at a heavy 32.4gr. 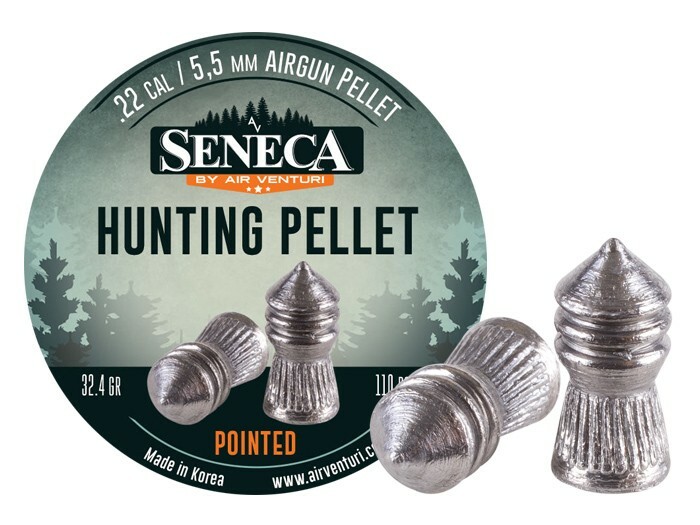 110 pellets per package.